About (en) | 2Bullet Official H.Q. 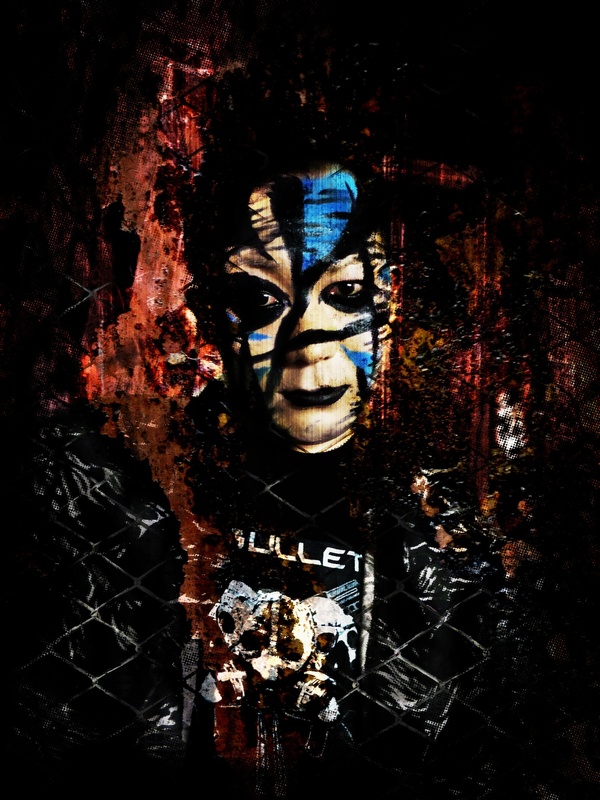 2 Bullet is an industrial band from Tokyo, Japan. It was formed in 2003, and currently features among its members K (vocals), Dee Lee (guitar/programming). Romy left the band in April 2011. The band name “2 Bullet” relates to the idea of balance of power, and conjures up imagery of two people pointing a gun at each other. This also implies the concept of Mutually Assured Destruction. 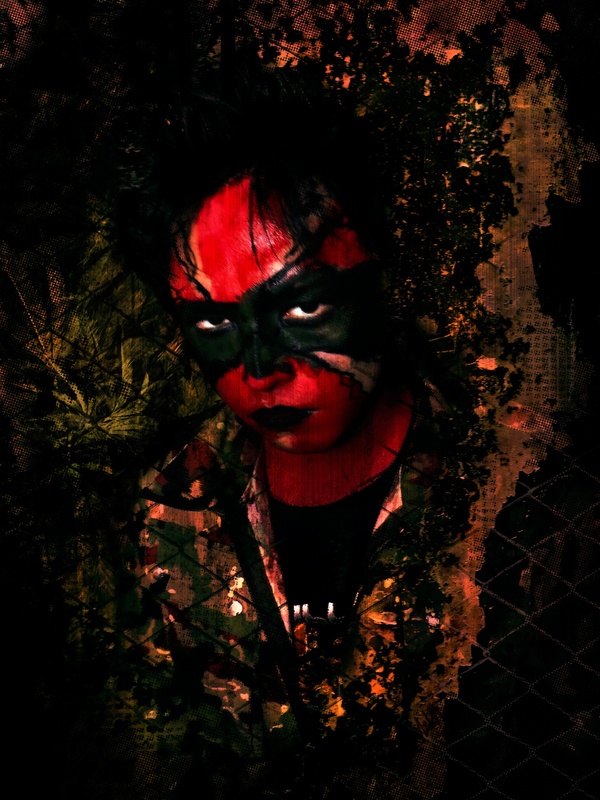 The band themselves are anti-totalitarian, and perform live in military camouflage and warpaint, in a similar vein to bands such as Funker Vogt. Their motto is ”In a revolution, one triumphs or dies”. Their debut album, Democratic Violence, was released on the 15th of August, 2004 by AK47 Recordings. In September 2007, they began to issue a series of new songs for free on their website, together these make up the EP You’re downloading anarchism. As of September 2008, they have carried on this tradition, with the release of the song Assassination, which was the single for their 2009 album Assassi-nation (meaning Assassinated by nation/Assassinate this nation). 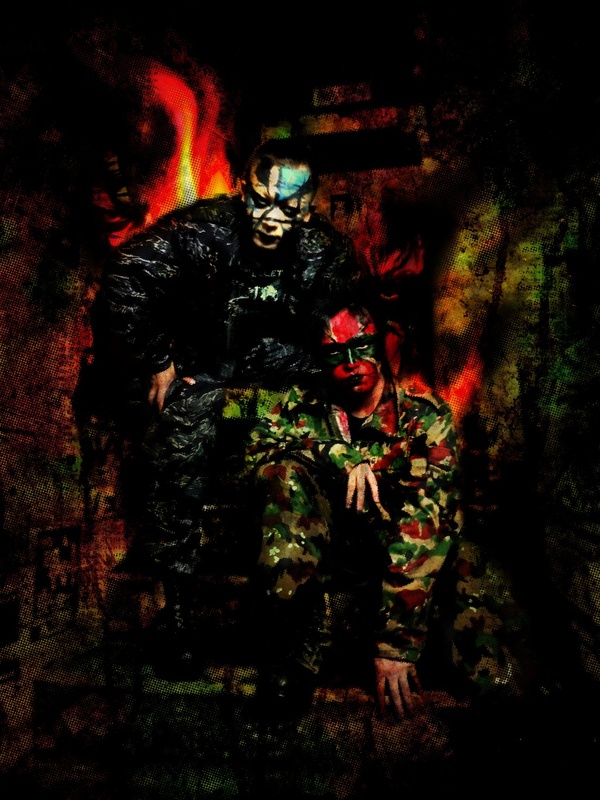 2 Bullet released new downloadable digital album “Anti-market Rebellion” in 2011. In 2013, as their 10th anniversary album, “Everything Returns to Zero” with art book edition.